TCS Performance has been developing & manufacturing Performance Products for 20 years & we have 36 years experience in the Transmission Industry. Our customer service and transmission knowledge are unparalleled in the automotive industry. While other companies are cutting back we have invested in and incorporated state of the art equipment into expanding our massive 30,000+sqft and growing manufacturing facility located in Lake Havasu City, AZ. Our racing experience dates back to the early 70s with 4 different dragsters. Jerry Stewart's son Rusty Stewart won the prestigious Outlaw Pro Gas Championship in 1984 in the Southern California Drag Racing Circuit. Also, Jerry's youngest son Ryan Stewart has achieved hands on experience with a Stock Car. Today both sons take the same interest in the Off Road Racing Circuit with a Class 1 car & a newly built Truggy that will soon make its debut. We use our racing experience and apply it to the High Performance Converters we develop. TCS is a well-known and highly regarded manufacturer of High Performance Torque Converters. 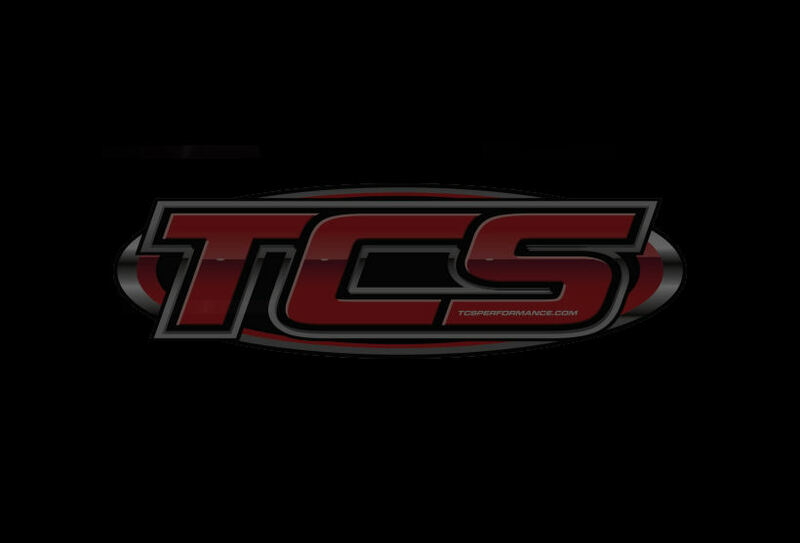 With the help of our State of the Art CNC Equipment, TCS Performance manufactures quality internal parts that are used in all our Performance Converters. We use only the best alloys for each application and you can rest assured you are getting a top quality product. When you call to place your order with us, you will be connected with a knowledgeable customer service representative who will be able to help you choose the right performance products to fit your exact application. Whatever your High Performance needs, we can help. Your success is our success!